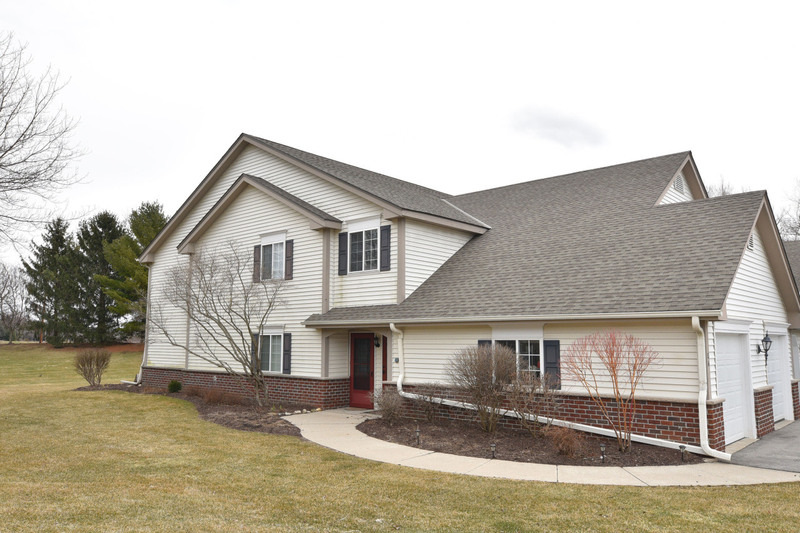 Move right into this freshly painted updated second floor condo in Pewaukee!! This condo features a completely renovated kitchen with quartz countertops, tile backsplash, reverse osmosis system and all new appliances. The 2 full baths have also been updated for you!! Both bedrooms have custom organizer closets. The spacious great room features a gas fireplace, vaulted ceilings and a serene view of nature outside your balcony doors. Purchase this condo with confidence with a home warranty included!